“Sharing the Quest” – Residential Weekend Mantra, Meditation and Satsang Workshop with Muz Murray. 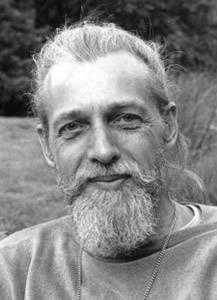 This is a unique opportunity to study with Muz Murray (Ramana Baba) an awakened mystic and western spiritual master of mantric knowledge. He brings, with him, his vast experience, wide-ranging spiritual knowledge and wisdom, humour and a warm open heart. Limited number of places-book early.